So beautiful, lovin that outfit! 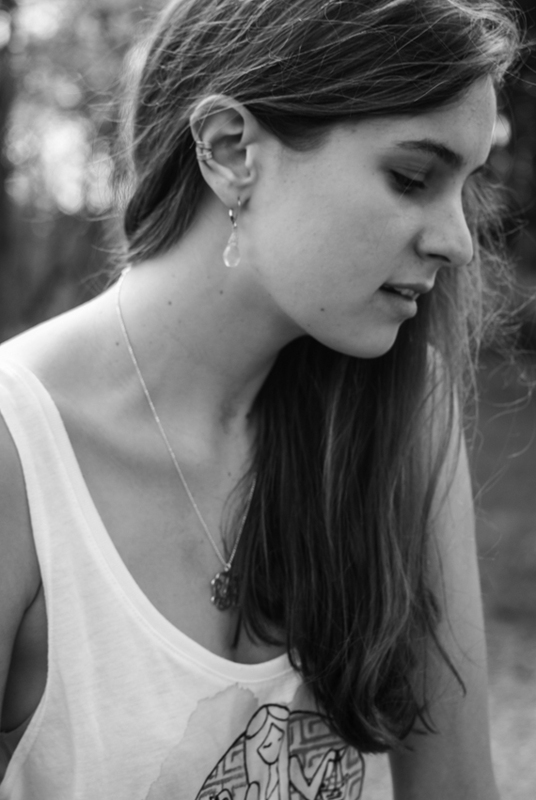 beautiful necklace and beautiful girl! Lookin wonderful girl! Love those sandals. I loved those tanks in the original photoshoot you did- so fun to see them styled a new way! wow this outfit is awesome! casual yet still super stylish and well put together! So cute!! 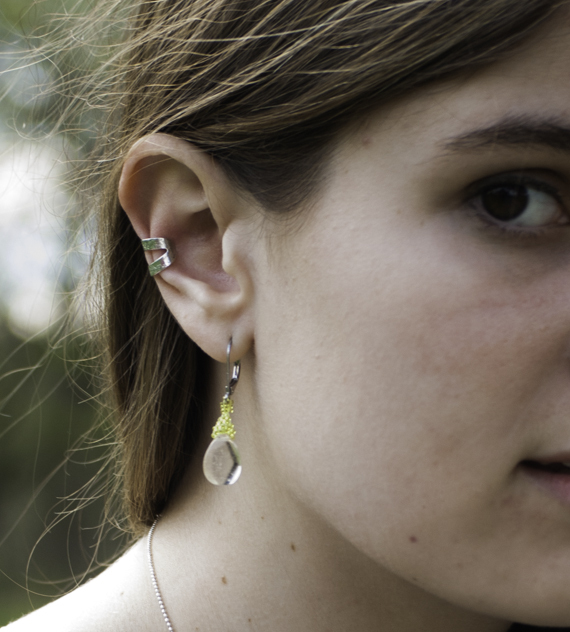 I really love the earrings!! Oh my goodness I've missed your blog! I've been so busy...sorry for my absence! Love this casual styling of skirt...you look so cute and summery! 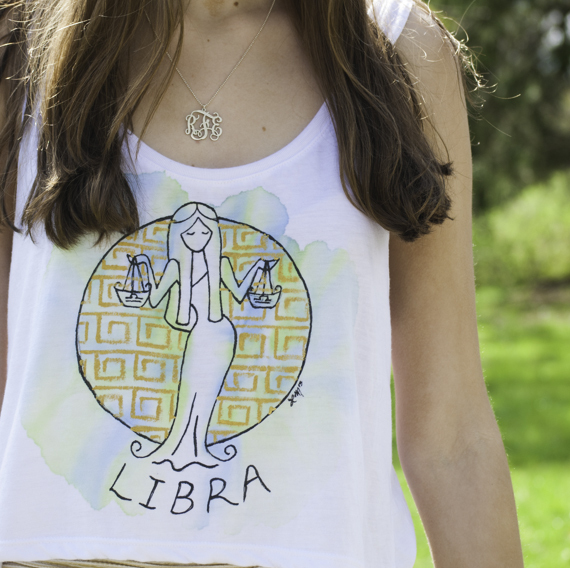 I am a Libra too, great shirt! So pretty, Rory! That tank is so fun and I love how you styled it. Very summery....can summer come now please?! 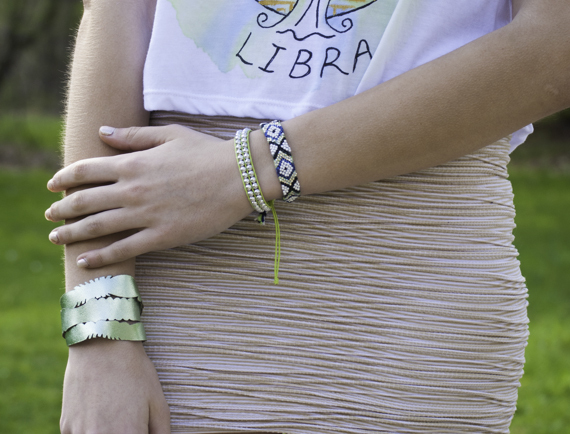 I dig the Zodiac top, so fun! Nice skirt, really linking the ruched texture.